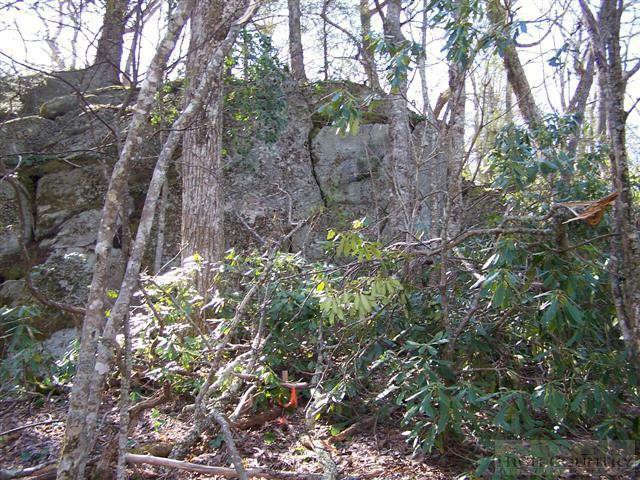 Acerage lot with 3.3 acres and long range views in private wooded setting, with large rock out croppings and easy access. 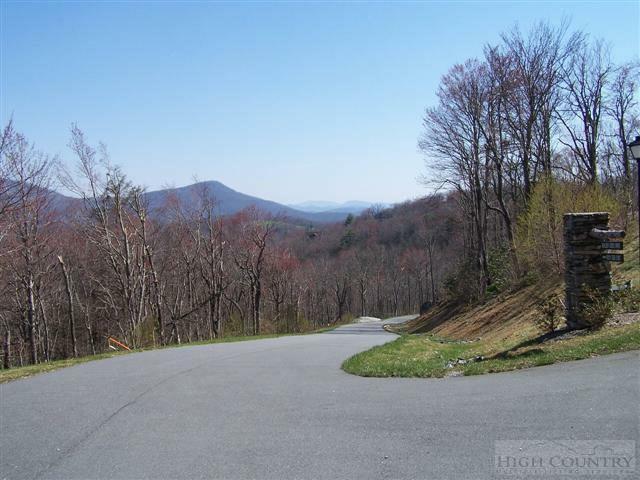 This lot is located in an upscale development with easy access to Blowing Rock and Boone. 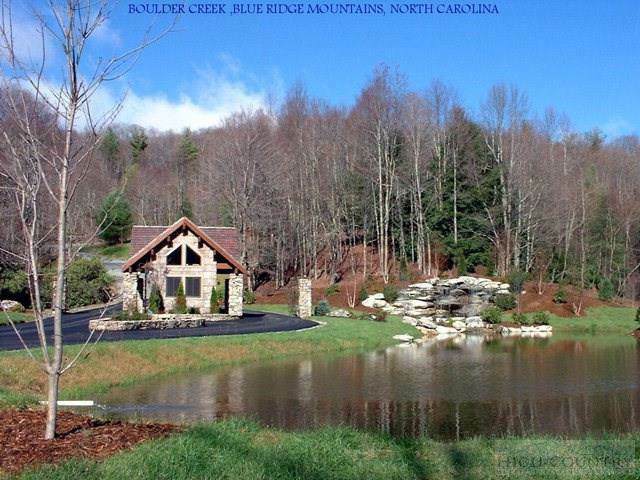 This is a gated community with a beautiful front entrance featuring pond and waterfall landscaping. Listing provided courtesy of Richard Puckett of Premier Sotheby's International Realty - Blowing R.